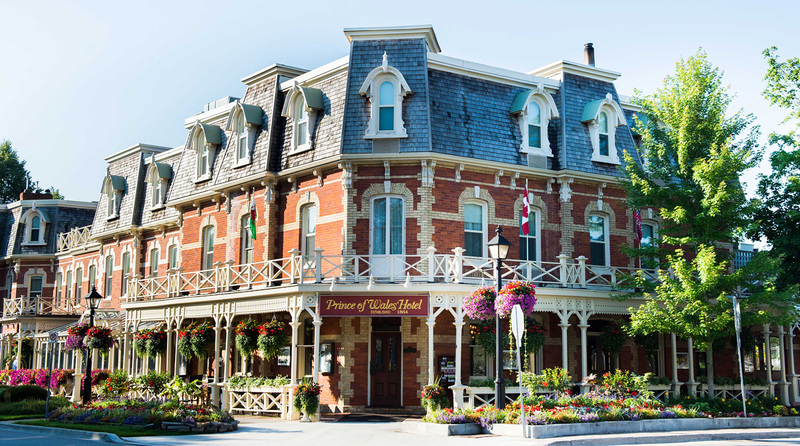 The conference has secured a number of rooms at a discounted price ($219 CAN per night) from the Vintage Hotel Group with the major bulk of rooms being at The Prince of Wales Hotel, where most of the conference is taking place including the opening reception on July 21 and the Farewell Banquet on July 25. 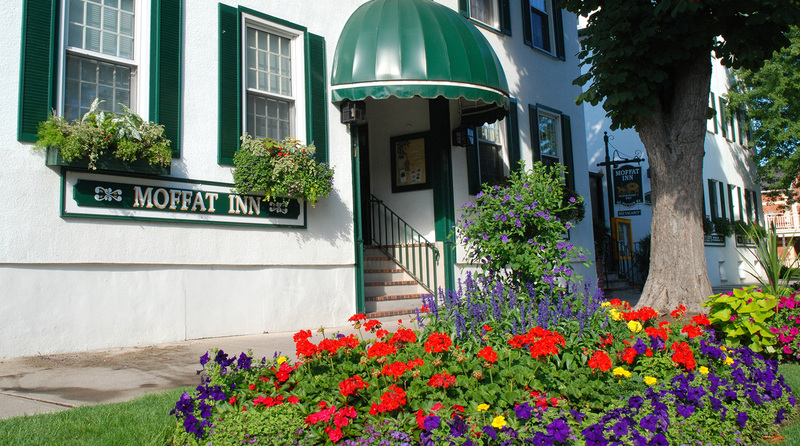 In addition rooms at The Moffat Hotel are available for $199 CAN per night. Early bookings are strongly recommended. You can book for the five days of the conference on the websites below, but if you wish to have the discounted price for the day before the conference and/or the day after the conference, they ask you to call at the number listed on the websites below. Rooms at a discounted rate are also available at The Queen’s Landing and The Pillar and Post Hotels – please contact ISS@shawbiz.org for more information about those. Rooms are available at the conference rate of $219 CAN per night. If you have any questions please contact shawconference@gmail.com and we will be happy to help. 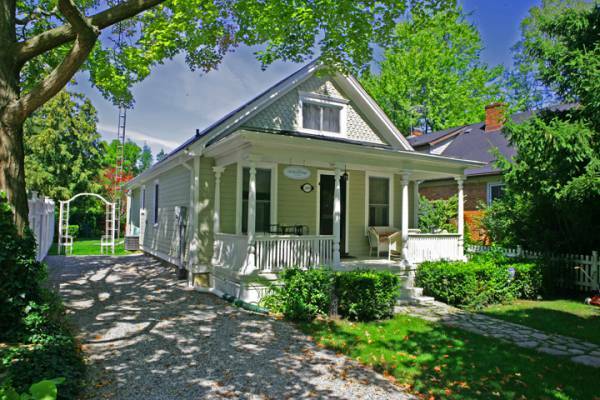 The cheapest option are at Niagara College – a 15 minute drive from Niagara on the Lake. Quoted prices do NOT include tax.